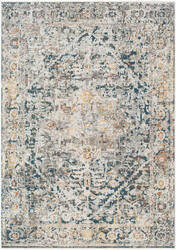 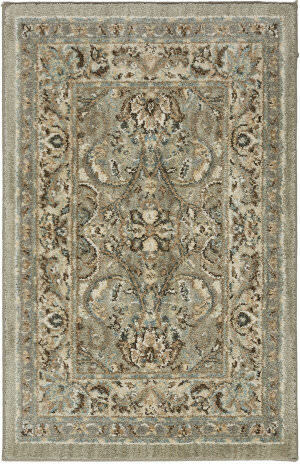 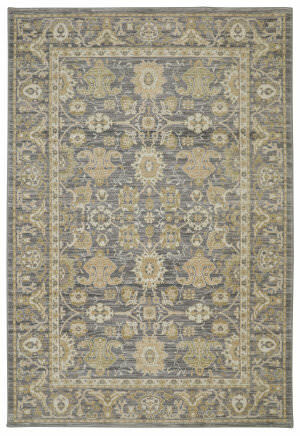 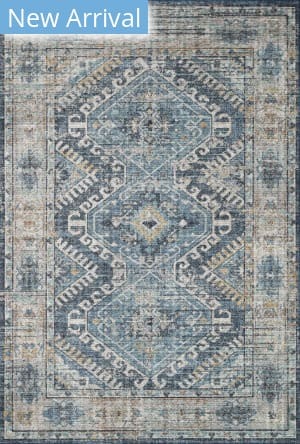 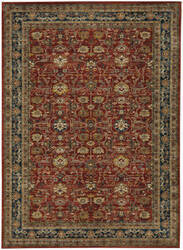 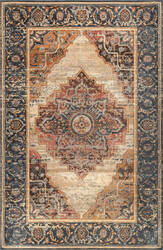 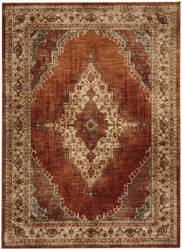 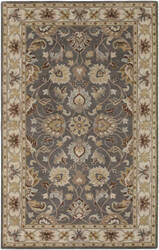 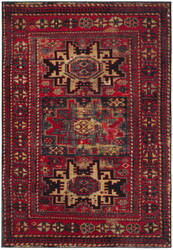 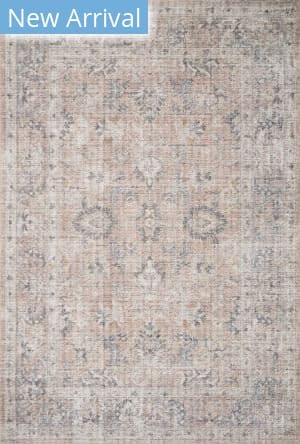 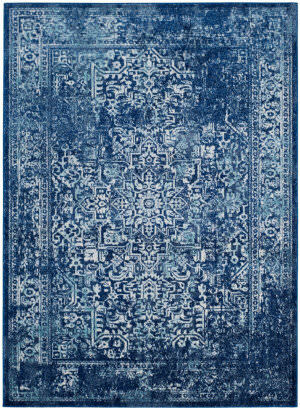 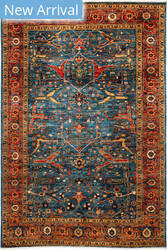 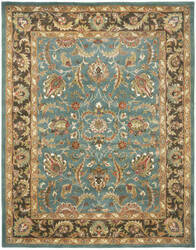 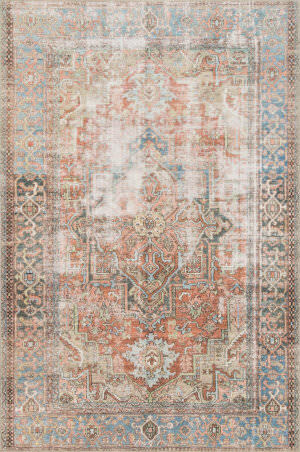 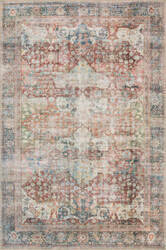 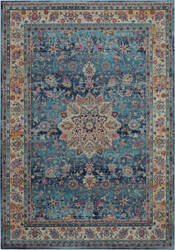 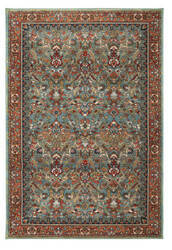 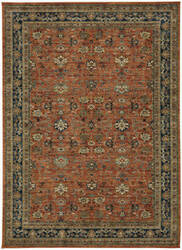 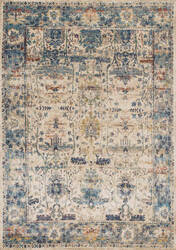 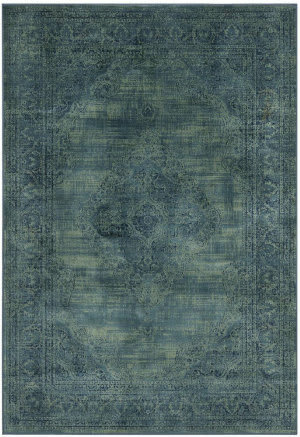 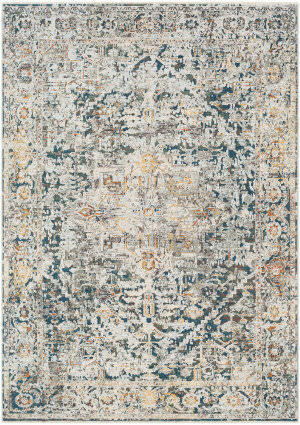 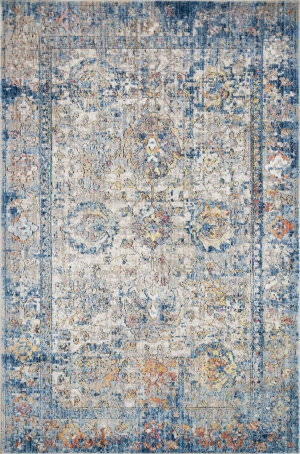 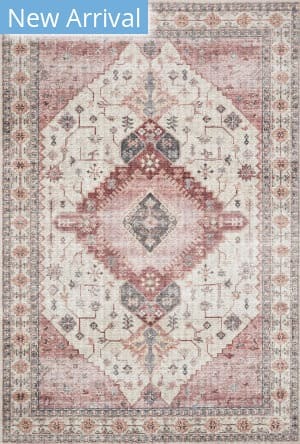 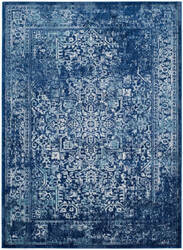 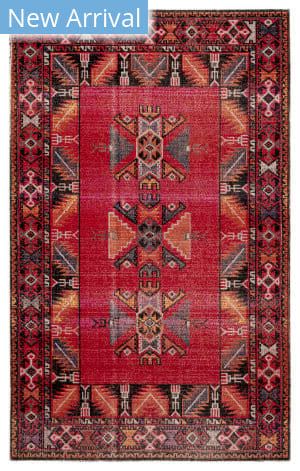 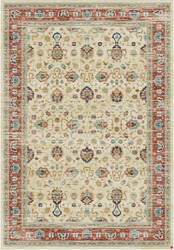 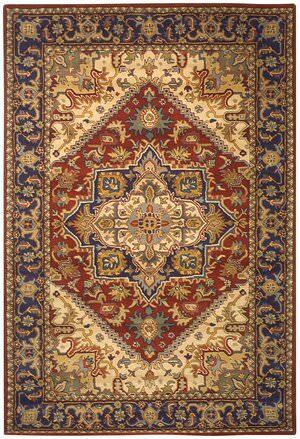 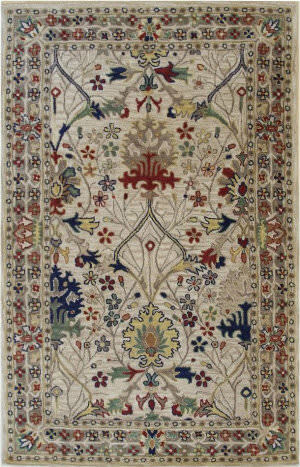 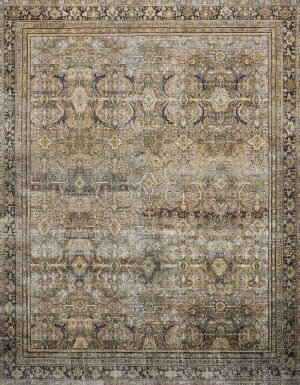 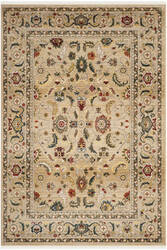 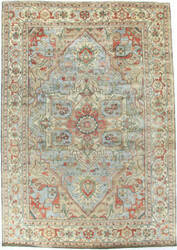 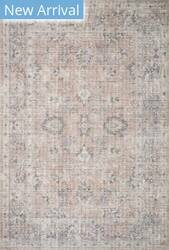 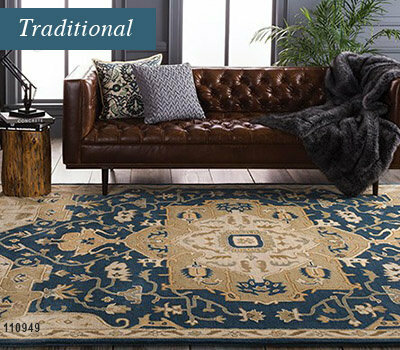 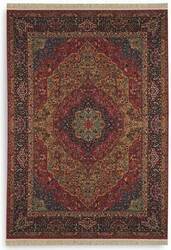 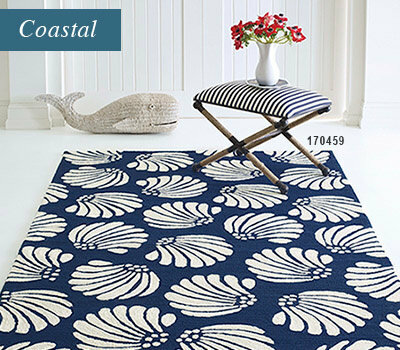 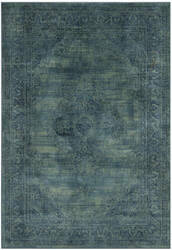 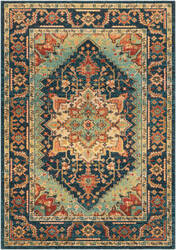 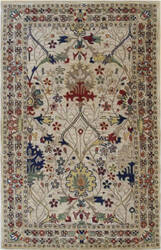 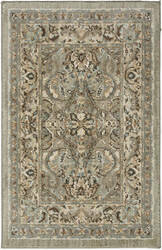 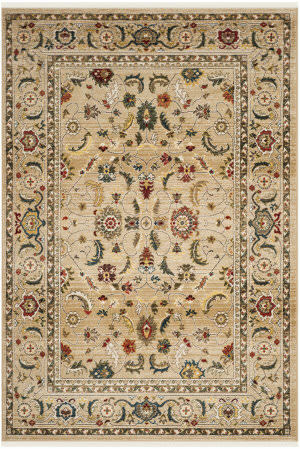 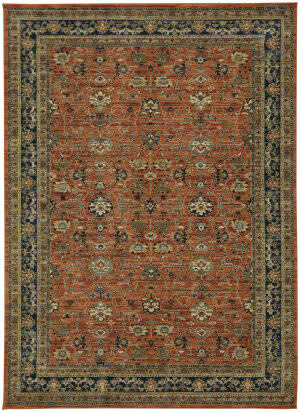 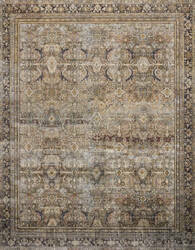 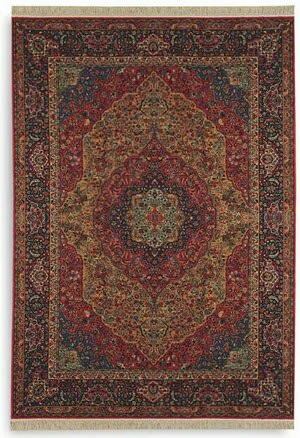 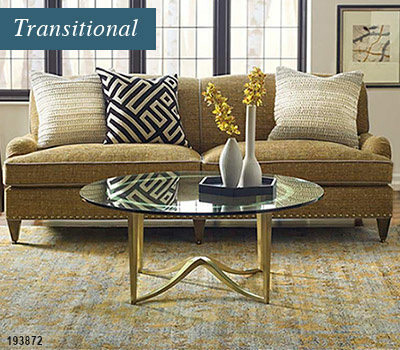 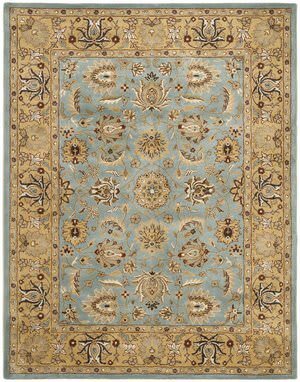 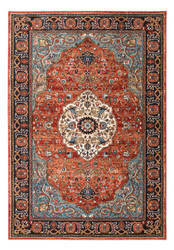 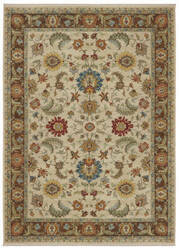 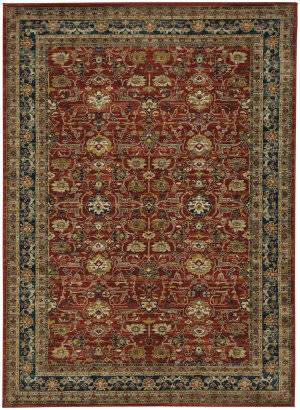 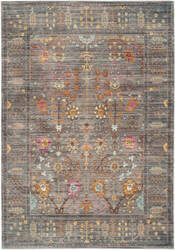 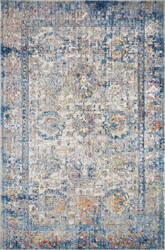 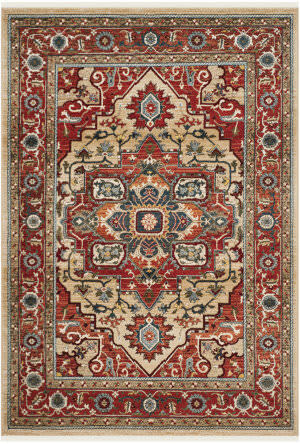 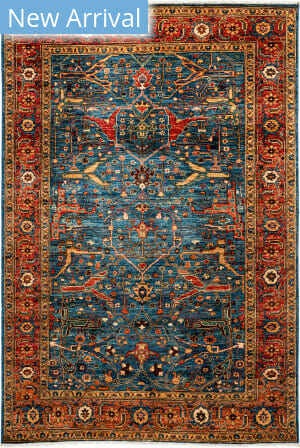 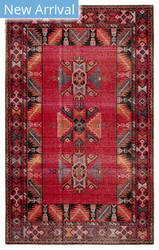 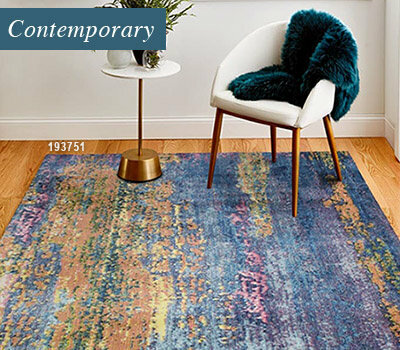 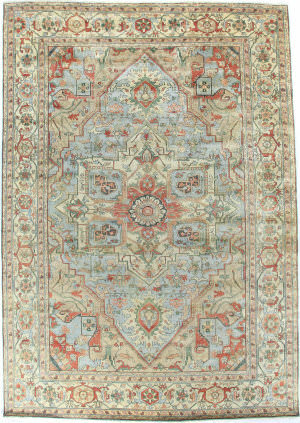 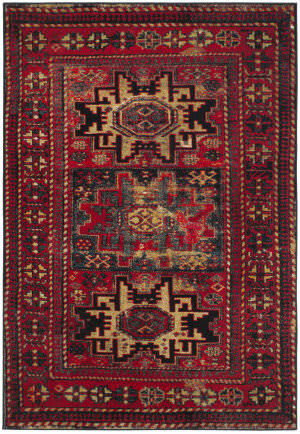 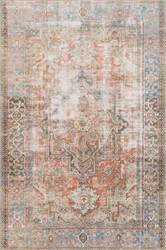 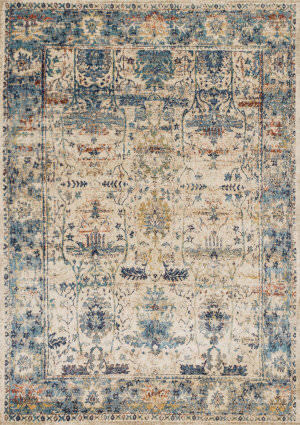 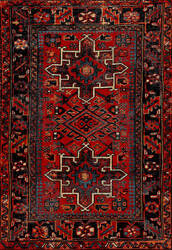 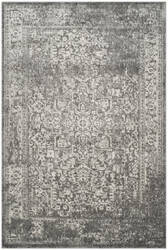 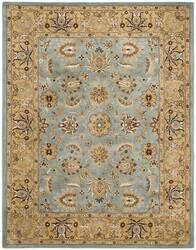 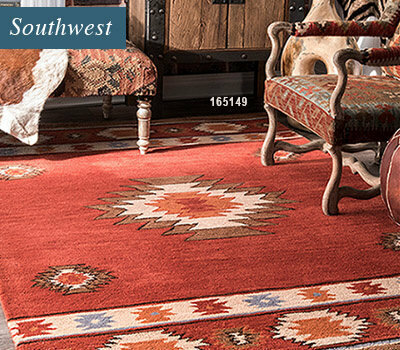 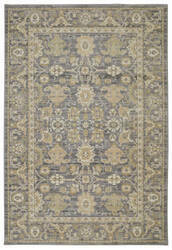 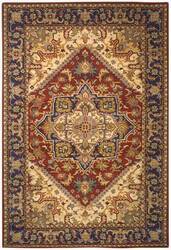 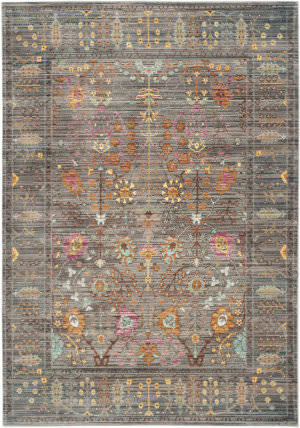 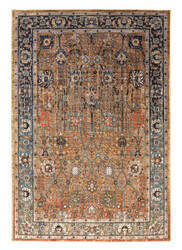 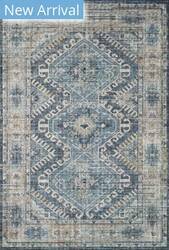 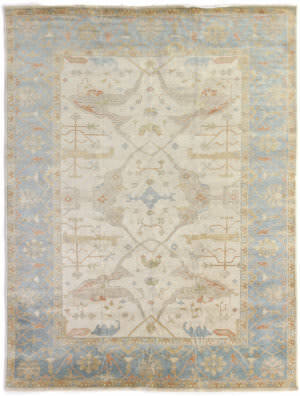 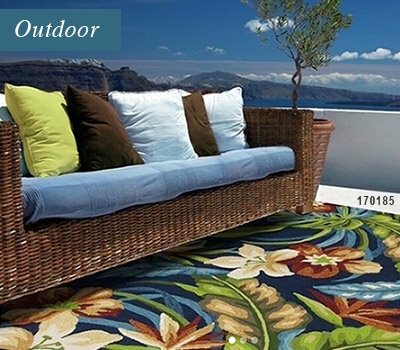 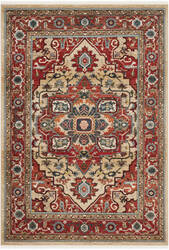 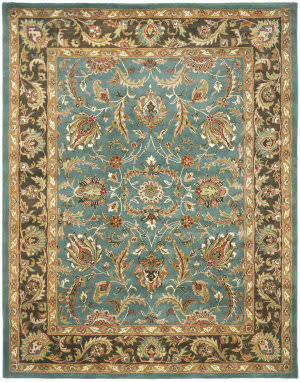 The traditional woolen rug rejuvenates the floor of your home. 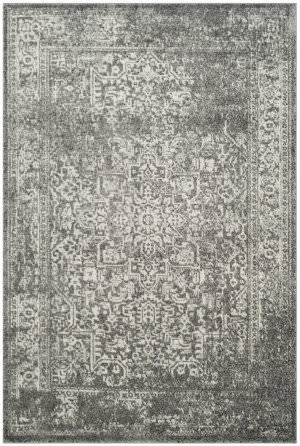 It is a product of pure wool, which makes it soft and comfortable. 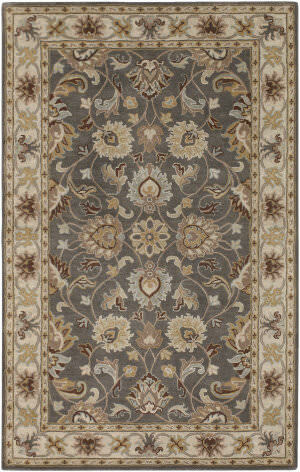 It has floral patterns that make it more sophisticated and attractive as well as a pile height that adds elegance. 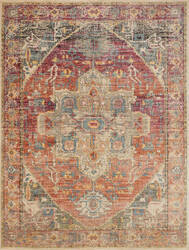 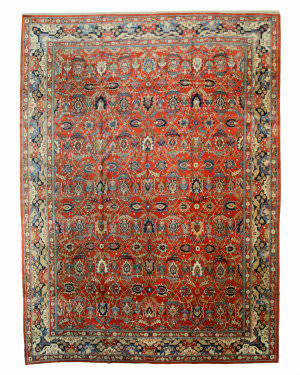 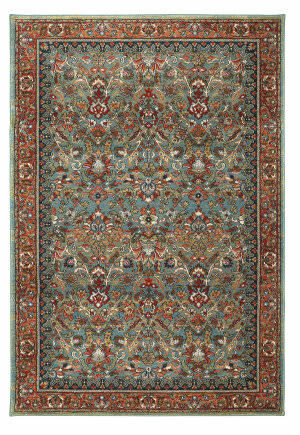 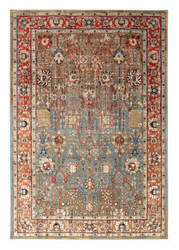 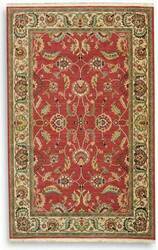 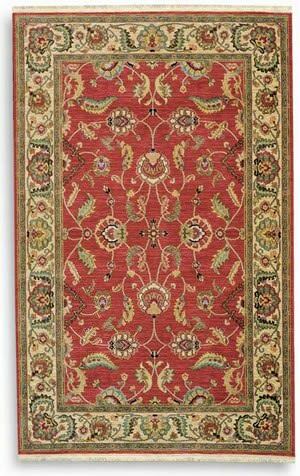 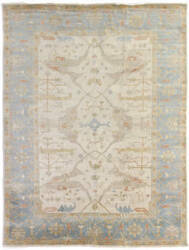 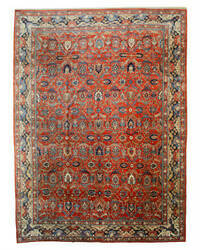 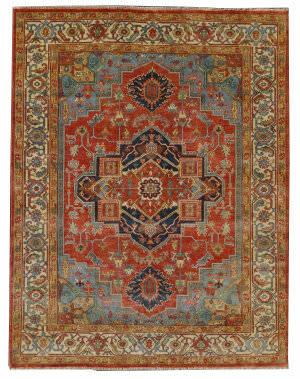 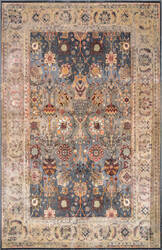 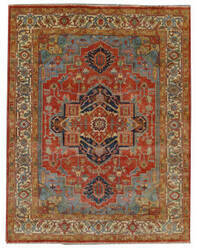 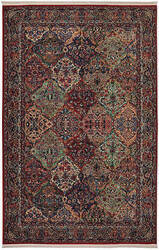 Early 20th century manchester wool Tehran rug in perfect condition. 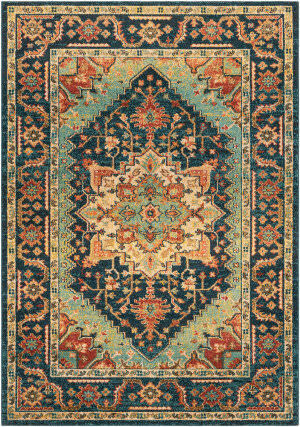 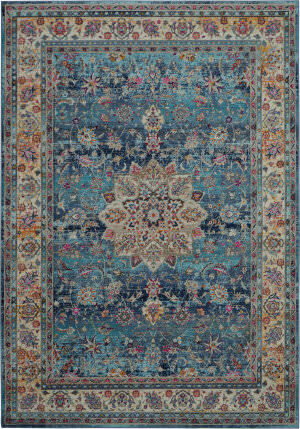 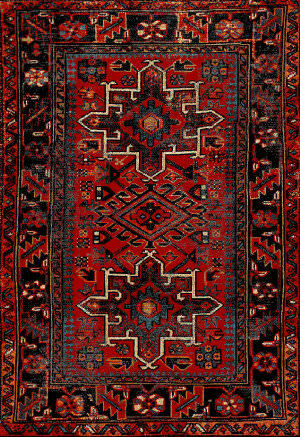 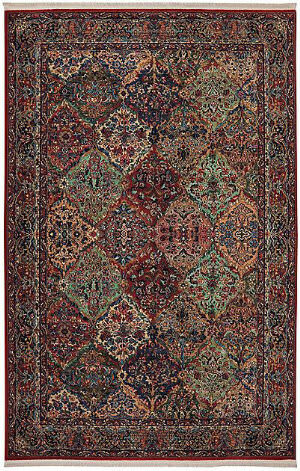 An immaculate antique finely woven with top quality manchester wool in Tehran, resulting in an intricate and well defined pattern. 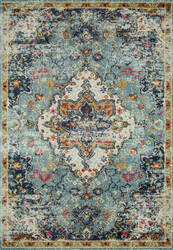 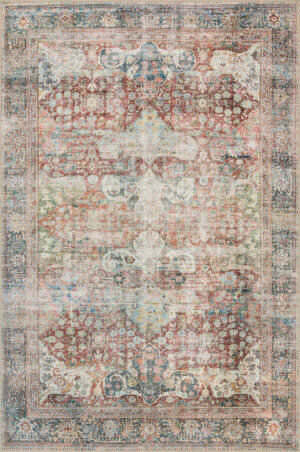 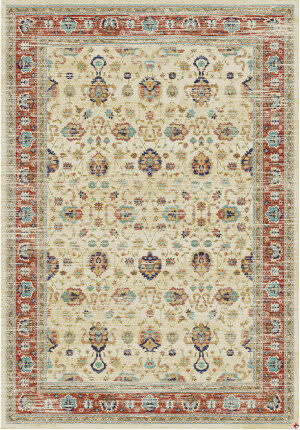 Inspired by timeless designs, Safavieh's Vintage collection is crafted with the softest viscose produced. 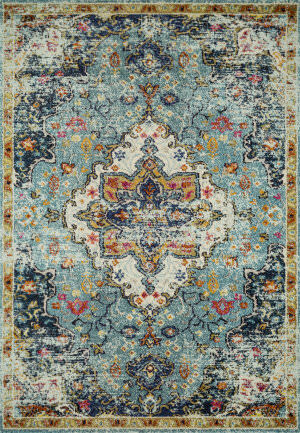 This collection is power-loomed and made with viscose pile.